Looking for memorable holiday gifts? Here are five unique ideas at a range of price points. Bonus – you’ll be supporting ethical sourcing, recycling/upcycling, and local artisans. Each one is Canadian or has a Canadian connection. Need some sparkle this holiday? 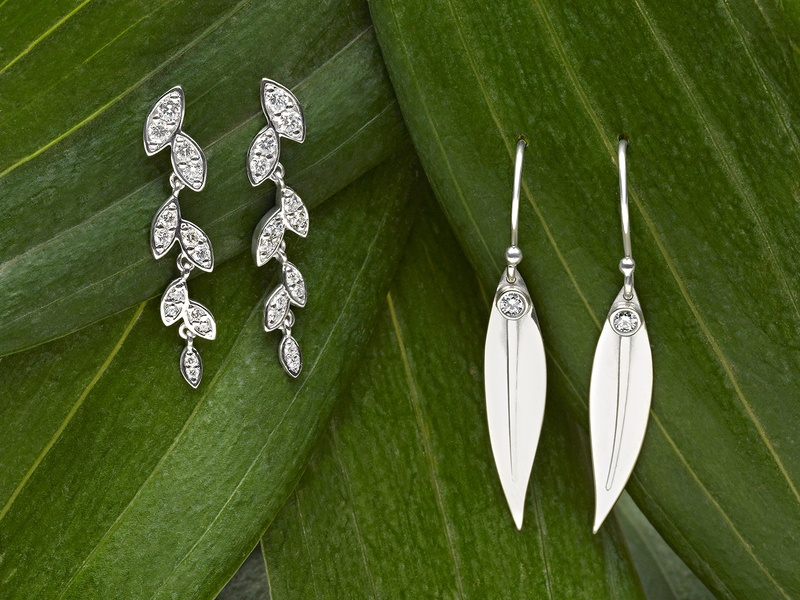 Brilliant Earth’s gorgeous nature-inspired Wisteria collection is truly covetable. The Wisteria earrings (on left) and ring (far right) are on my wish list! Although Brilliant Earth is based in California, these fine pieces are made with ethically-sourced, conflict-free Canadian diamonds. You can also order custom-made engagement rings and wedding rings. 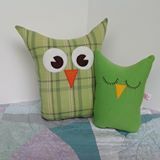 Something Sweet Creative Studio makes adorable owls from upcycled fabric. 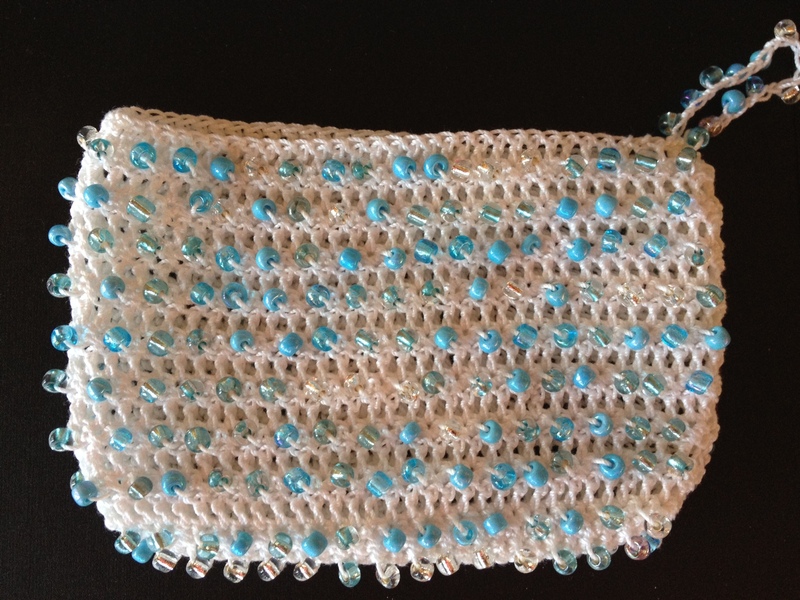 You’ll find them at craft fairs around the Kootenays and online on Facebook. 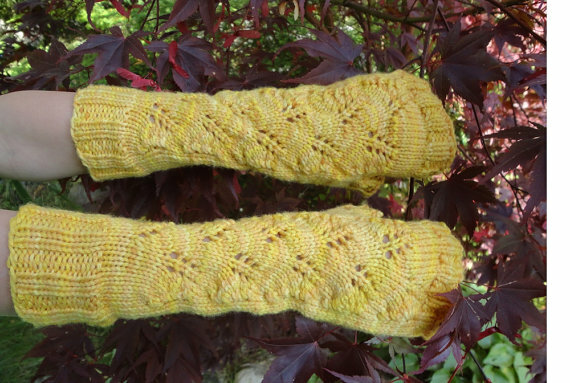 Ju Tri Luxury Soap and Hand Knitted Items makes soaps, lotions, lip balms, toques, and mittens. This Etsy shop, based in Alberta, Canada, has a Kootenay connection – the owner was born in the West Kootenays. 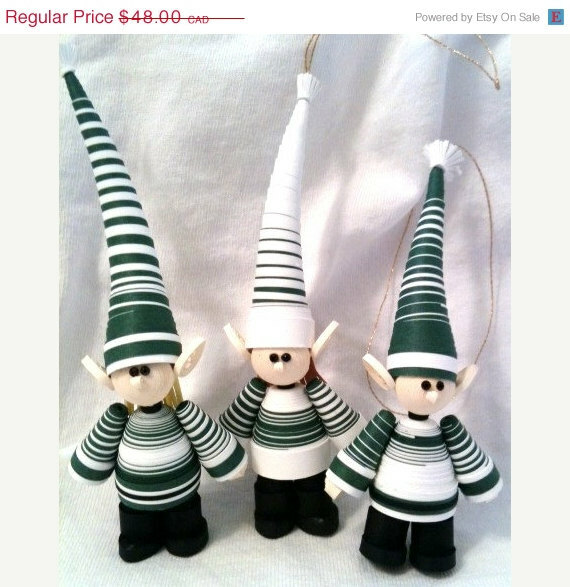 Wintergreen Designs, on Etsy, sells fabulous Scandinavian-style quilled paper ornaments. Who knew quilling could be so cute? Not to be missed! 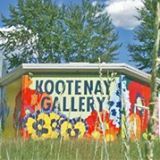 The Kootenay Gallery of Art in Castlegar, BC is hosting an exhibition and sale for Christmas, featuring artwork by over 100 local artists and craftspeople. One way to make the holidays memorable is to make memories! Visit the gallery for a magical experience this holiday. You’ll find many gift ideas once you’re there. Highly recommended! It’s spring, and even though it’s raining in Castlegar, I’m still excited about all the new ideas for 2013. Is your craft room a mess? 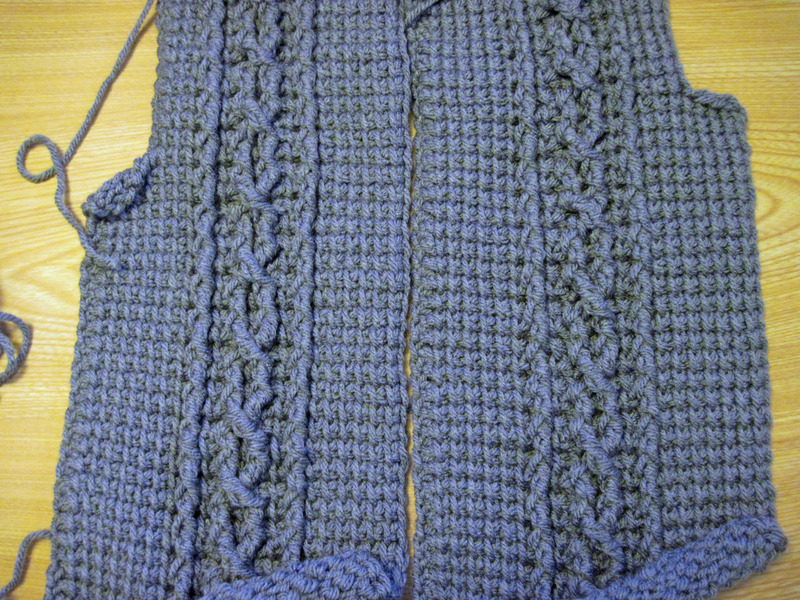 Have you been putting off new projects? 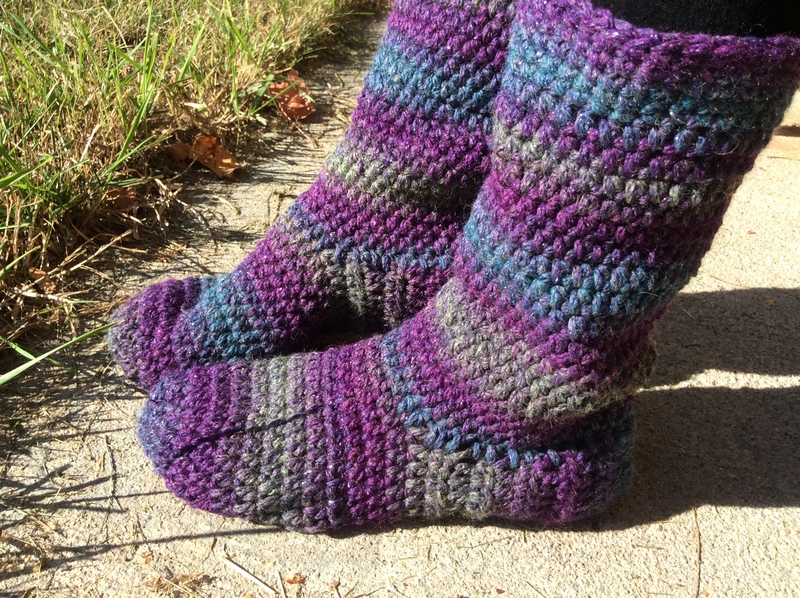 Here are four ideas for you to get a fresh start with your crafting without the stress. This video from ChicnScratch gives excellent tips on how to organize your desk. You probably have a whole list of to-do’s and half-finished projects floating around in your head. (Or maybe you don’t, maybe that’s just me.) Stop wasting your brain power trying to remember everything. Do a “brain dump” and write all those things down on a list. Pick the top three and save the rest for another day. Try the Epic Day This-n-That bundle from Stampin’ Up! – it’s a fully customizable, colourful journal for notebook-lovers. Or, try the Up to Date Planner digital kit if you prefer to type out a list. It’s way more effective to work on just one thing at a time. Turn off your iPad and focus on the scrapbook page in front of you. Or load the dishwasher without watching television. If you’re a mom focusing on just one thing will be difficult – try it anyway, maybe after the kids go to bed. Tune out the world by putting on your headphones and cranking up the music while you work. File away all the other projects so you can work on a clean desk. Multi-tasking is not worth the stress. My absolute must-have is the big pad of grid paper from Stampin’ Up! I use it to sketch out craft projects, test colour combos, and even for analyzing data and outlining reports and flowcharts for work. 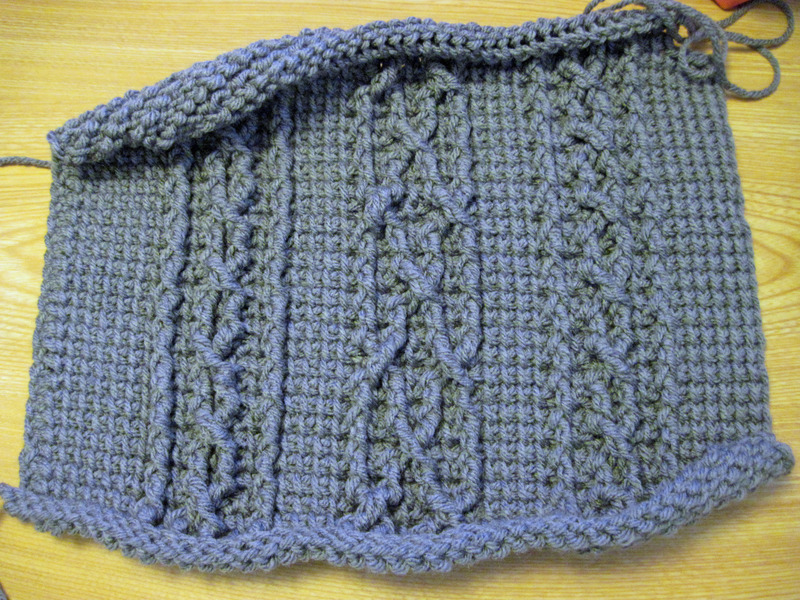 Being able to see how everything fits together makes a project clear and easy to tackle. It also helps you to organize your approach for big, multi-step projects. Happy spring, and happy crafting! This guy stood still and let me photograph him from the truck. This is a common sight on the road to our place, but I never get tired of stopping for the sheep. Sometimes there will be a couple of males butting heads – wow! These photos were taken in Syringa Creek Provincial Park in BC. City folks might be surprised at the size of these creatures: an adult male sheep standing next to my SUV can look me in the eye almost level. You must not get out of the vehicle for a closer look, even though they seem tame. “Black Friday” is nearly upon us, again, followed by the so-called “Cyber Monday”. It’s the height of the holiday shopping season. Why bother with run-of-the-mill gifts this year when there are so many fabulous gifts for geeks out there? Get something memorable! Here are a few ideas to get you started. Plus, you can avoid the malls by shopping online. 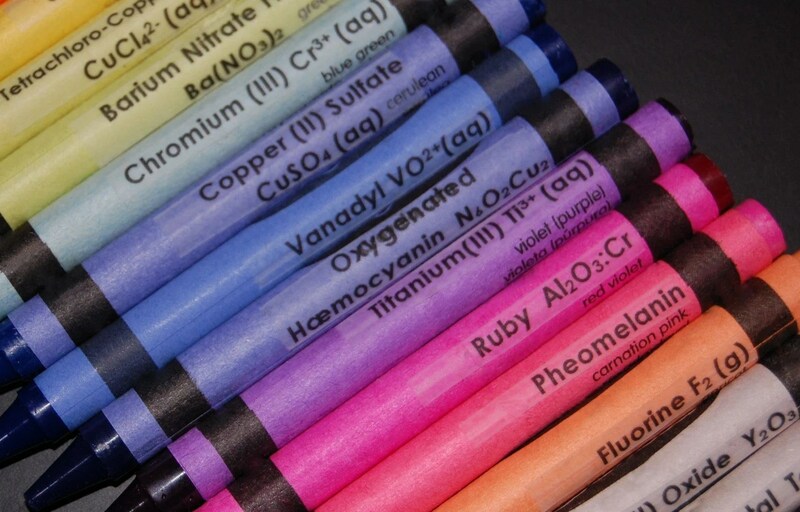 Art meets science in these labels. For your children, or for yourself. 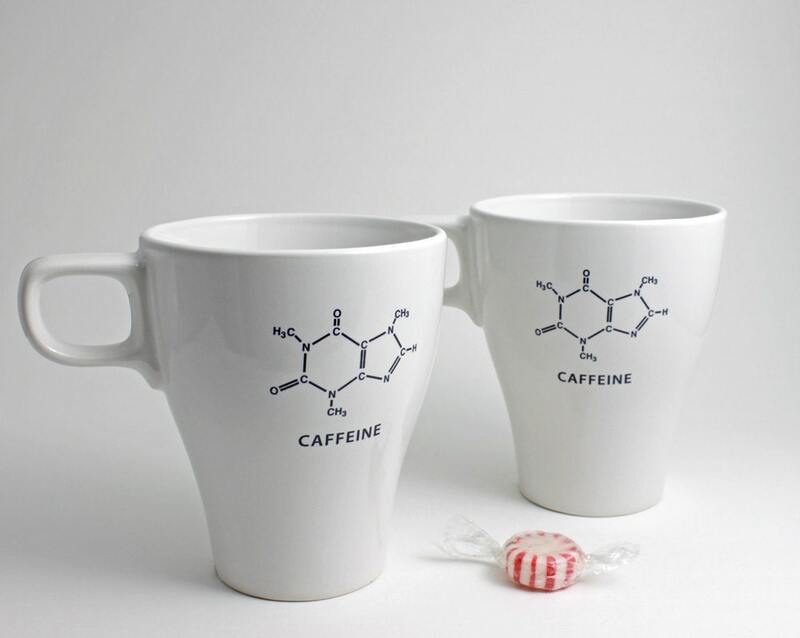 Face it, most of us rely on the ubiquitous caffeine molecule every day. Let people know just how much their lives are impacted by chemistry by showcasing this mug at the office. 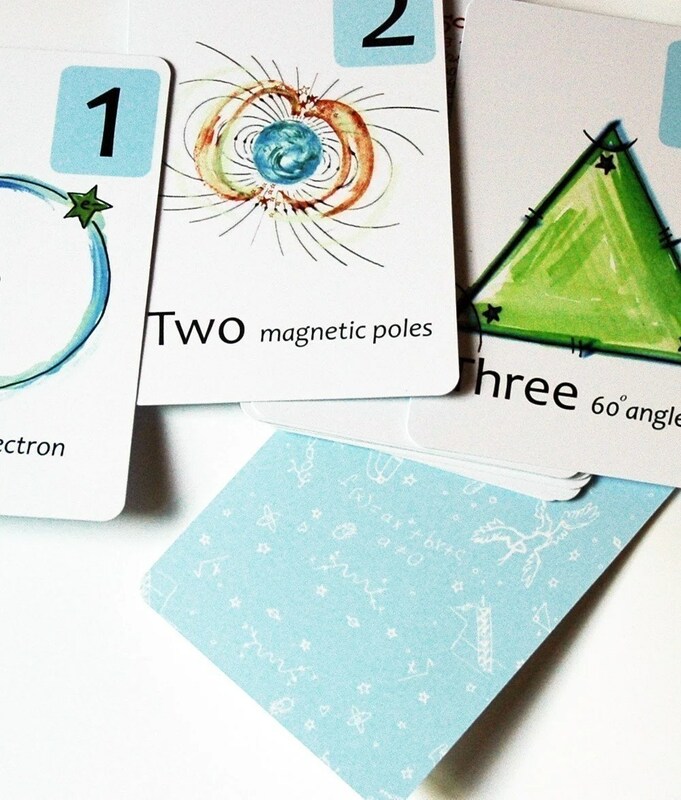 Give your baby (or a friend’s baby) a head start in life with these flash cards, designed by a chemical engineer for her kids. I bought some for my children and for some friends. There’s a tee for every nerd at the Snorg Tees shop. Some feature inside jokes that only the initiated will understand. You dig? Specially-formatted paper is designed so you can photograph the pages and convert them directly to pages in your Evernote notebooks. Fabulous! Advent Gift Tags (pictured) – here’s a set I made using the Candlelight Christmas designer paper and 25 and Counting stamp set from Stampin’ Up! Pretty ribbon is used to tie the tags to any gifts you choose. I also made a set using paper favour boxes, by adhering punched out snowflakes with the 25-and-counting images (also shown at right). The boxes are thumb-tacked to a cork board that was covered with Christmas paper and ribbon. DIY Christmas: Make a chic Advent calendar – Canadian Living.